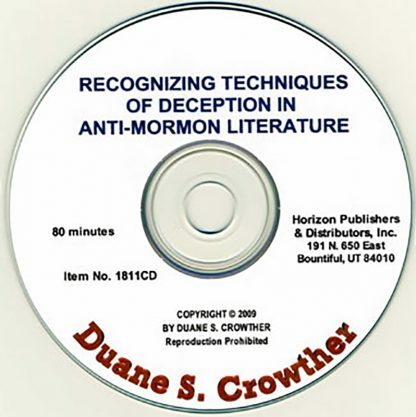 The use of deceptive writing techniques, or “yellow journalism,” has become typical of some critics of the LDS Church. Using such literary styles is a blatant statement to the informed reader that the authors are not attempting to report facts, but are consciously and cleverly trying to lead the reader away from making objective assessments and decisions based on the plain, uncolored truths. 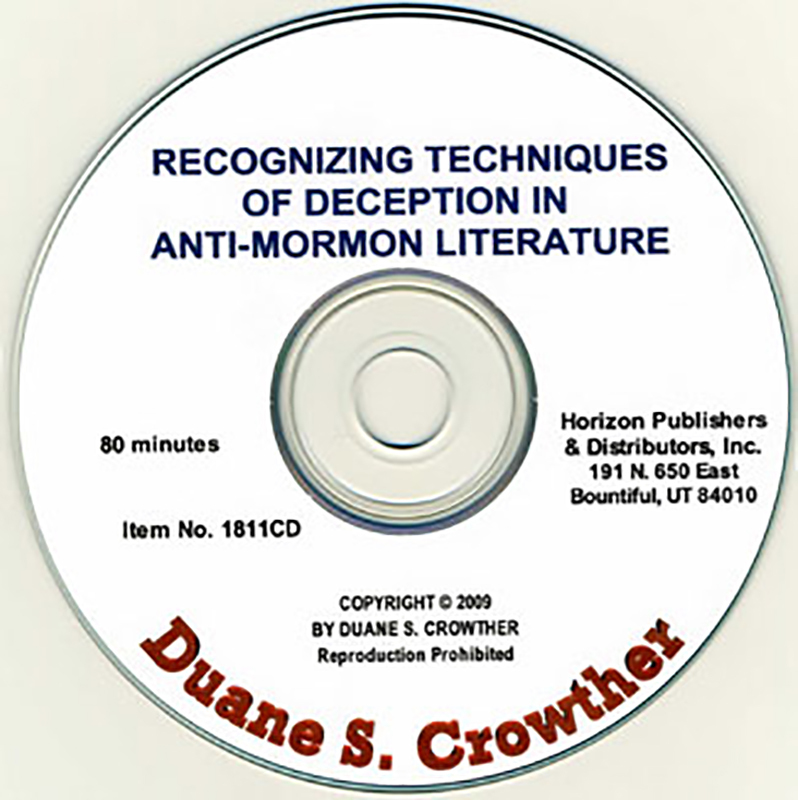 Recognizing Techniques of Deception in Anti-Mormon Literature lists twenty-four of those techniques and defines them so that they can be easily identified and detected. 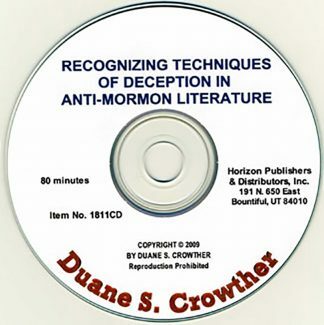 It also shows examples of how they have been used to confuse and deceive the unwary. 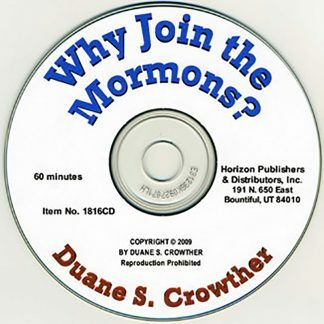 Every person who has ever been confronted with anti-Mormon literature should listen to this CD—it will give him keys to discernment that can protect him from those who masquerade as truth tellers while trying to lead him astray. 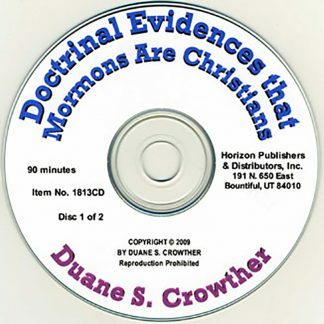 Doctrinal Evidences that Mormons Are Christians [2 CDs]	 Why Join the Mormons?